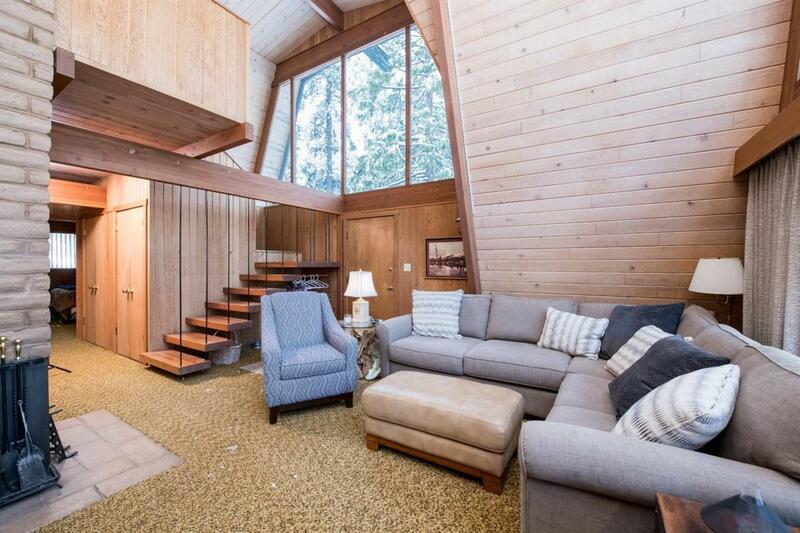 Vintage Sierra Cedars Cabin nestled in the pines! 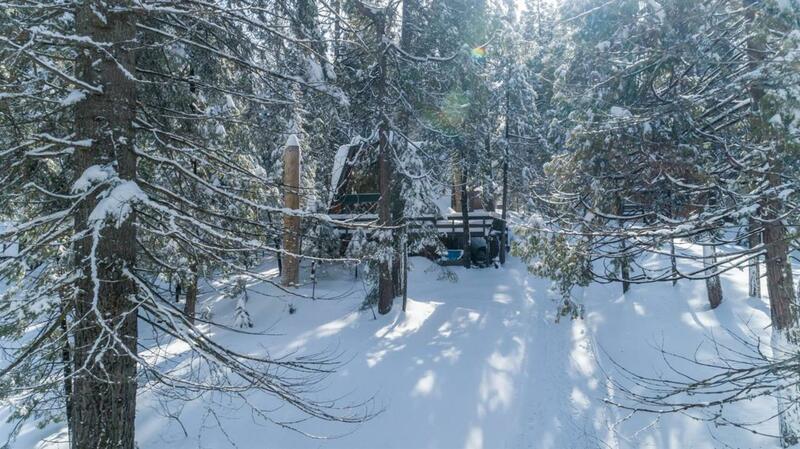 This very charming cabin sits on 1.5 lots totaling approximately one half acre of gorgeous forest! 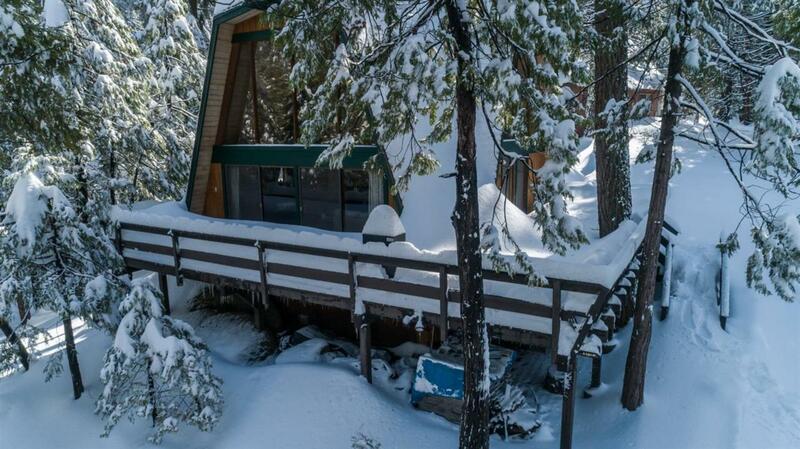 At 6000' +/- elevation enjoy snowy winters and nice cool summers...beautiful! Cabin sits high with floor to ceiling windows taking the beautiful forest views while maintaining a nice private setting. Main level has cozy living room with fireplace and high vaulted pine ceilings, small efficient kitchen, full bath and two nice guest bedrooms plus washer/dryer. Step out onto the large wooden sun deck with built-in benches and take in the mountain air. Upstairs is the master suite with private bath and spacious bedroom. Sierra Cedars is a quaint older subdivision with that mountain charm and open forest area...take walks and explore! Only 5 minutes to Shaver Lake Village, 10 minutes to the Lake and 35 minutes to ski China Peak. 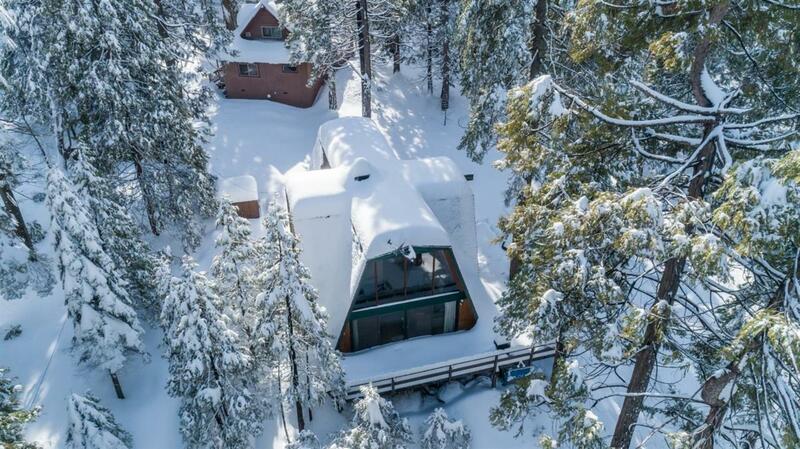 This little cabin is a perfect mountain getaway!